The Madison Kid’s Expo is the perfect opportunity for families to come out and play together. The hands-on, interactive fun will keep young and young-at-heart entertained for an entire day – maybe even two! Life is about second acts and vibrant living. The THRIVE After 55 Expo is here to make sure you’re living life to its fullest extent. Join us at the Madison Marriott West for an afternoon of informative speakers, intriguing exhibitors and more. Mark your calendar for Saturday, November 16, 2019, from 1 to 5 p.m. at the Ridge Hotel in Lake Geneva. Enjoy unlimited tastings from 35 Midwest craft breweries and distilleries, food samples, entertainment, photo booth and more. 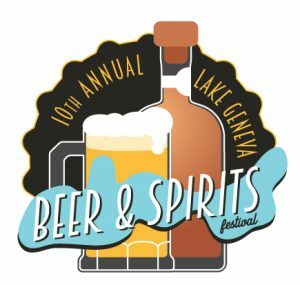 The 2019 festival will be held at The Ridge Hotel, Lake Geneva. Find your passion, get inspired, shop for great finds, try a new activity, connect with dynamic women – and savor and sample your way through the weekend! Flourish with your friends all weekend at BRAVA’s signature event. Featuring over 100 exhibitors, Well EXPO is the only event in the Madison area devoted to showcasing local resources for weight loss, medical care, wellness programs, healthy foods, green living, exercise, beauty and so much more! 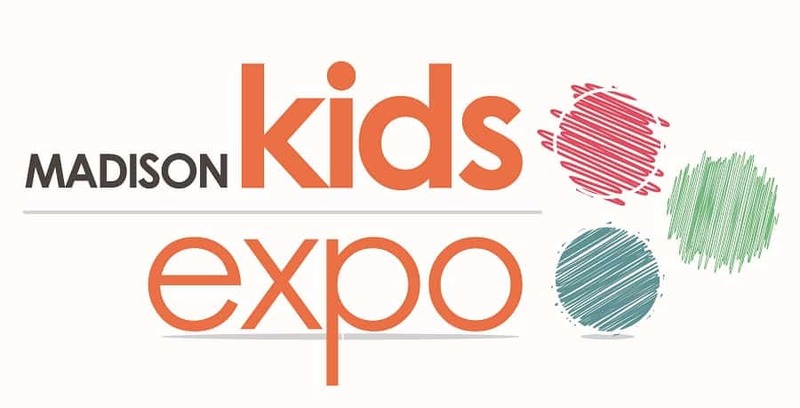 The Milwaukee Kid’s Expo is the perfect opportunity for families to come out and play together. The hands-on, interactive fun will keep young and young-at-heart entertained for an entire day – maybe even two!